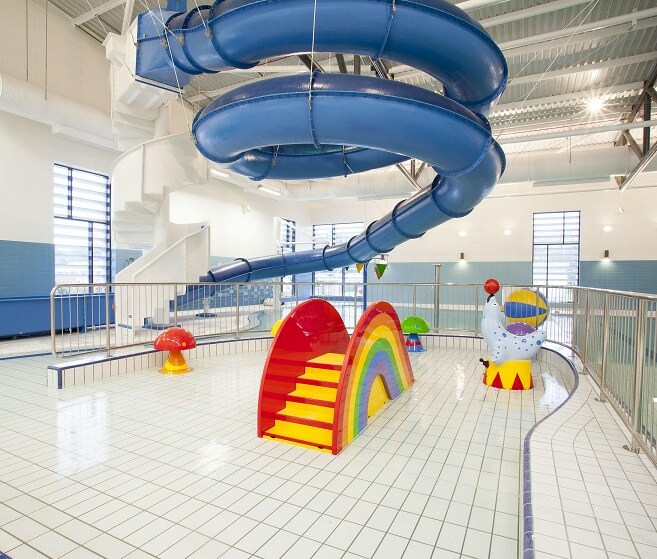 We appointed BPS in the knowledge they had just completed Aurora Aquatic & Leisure Complex in Bangor, and felt they could assist in the design and bring a holistic whilst cost effective approach. We found BPS to be proactive, forward thinking and adaptable to each challenge faced. 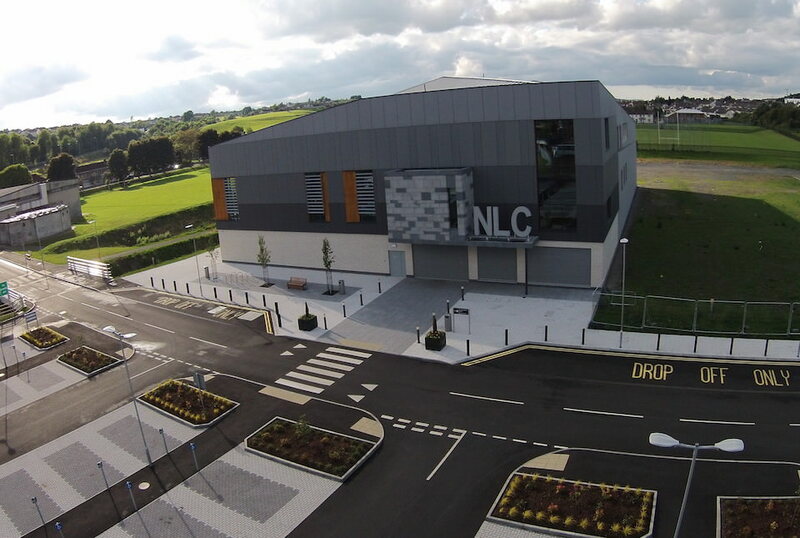 Building Protection Systems were appointed to undertake a range of specialist electronic protection systems for this project which included Fire Alarm, Disabled Refuge, Pool Alarm, Toilet Alarm, Intruder Alarm, Access Control/ Intercoms and IP CCTV. 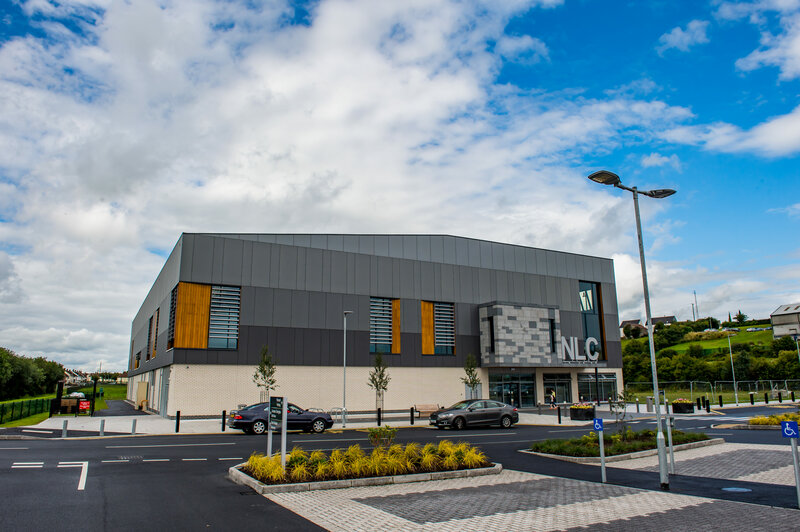 With BPS having recently completed the new Aurora Aquatic & Leisure Complex in Bangor, JD McGeown the Electrical Contractor appointed by Main Contractor Felix O’Hare, identified the value of bringing Building Protection Systems into the project at an early stage in the design and costing process to work alongside them and the Project Consulting Engineers Buro Happold. One of the challenges for the Fire Detection & Alarm System was to provide a system that had a range of devices that would be suitable for both ‘wet’ and ‘dry’ areas, with the solution being net- workable to enable extension to cover future phases. Pool areas also had to be protected at high level and in other areas aspirating detection was chosen where future access to ceiling voids was prohibitive. 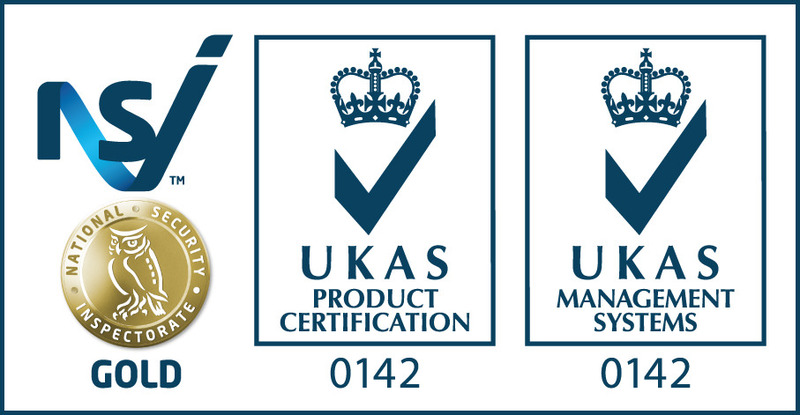 The solution for Disabled Refuge, Toilet Alarms and Pool Alarms was to provide an integrated system covering all three elements, reporting to one central location. This required a range of equipment that would be suitable for both ‘wet’ and ‘dry’ areas, operating over a common LAN network. The Intruder Alarm was installed as a Grade 3 system using antimask detectors and Grade 3 signalling. Generally, Intruder detectors have a low level of Ingress Protection (IP) rating. Where detection was required in pool areas, the detection provided was an array IP rated infrared beam units, installed in such a way that it is difficult to determine where the beam paths lie. There was also a requirement for the system to indicate if any member of the Public strayed into the pool area whilst not attended by staff. This was achieved by incorporating a pool-side detection system into the Intruder Alarm to alert staff at Reception. As a result, we were able to provide an integrated & cost effective solution. Access Control has been installed that provides security for sensitive and staff areas. Each staff member carries a card with unique identification recorded in the system database. 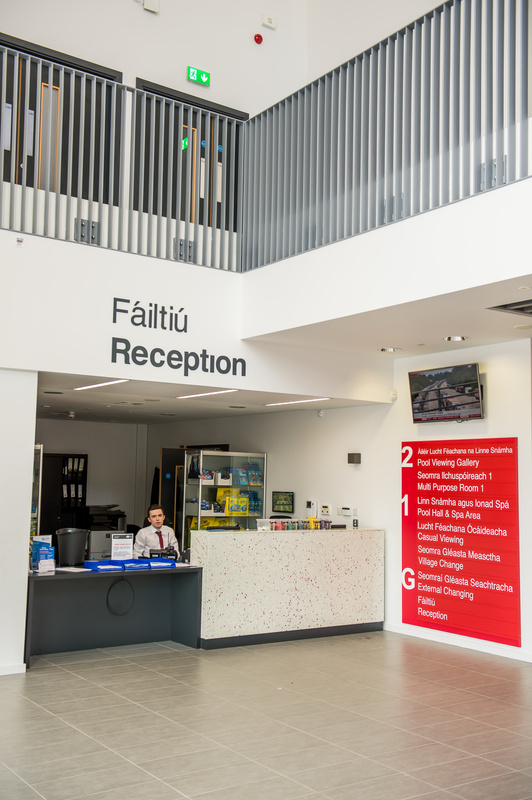 Times of access can be determined for each door protected, with the ability to produce reports of user activity and a live review of staff members in the building. The Sauna area and gates leading to the stairs to diving boards are controlled to restrict access for use of those permitted to use the diving boards. The CCTV system requirement was to provide high quality images from cameras both internal & external to the building. There was also a requirement for the system to be flexible in allowing future cameras to be added without major disruption. A TCP/IP network based system was proposed that would encompass all of these requirements. IP rated cameras and monitor were also required for health & safety, to monitor the base of the Leisure Flume, displaying this at the top of the Flume, so that the Attendant could ensure the exit was clear before allowing another person to enter. Central storage was provided on Network Video Recorders along with control and viewing stations at Reception and Management offices. External car park cameras are served from a network of fibre optic cables and switches to overcome the restrictions imposed with network related cable distances.